Sight: golden yellow with green hues. Nose: Aromas of ripe fruit and white flowers bone. Mouth: Expressive, round and mineral. 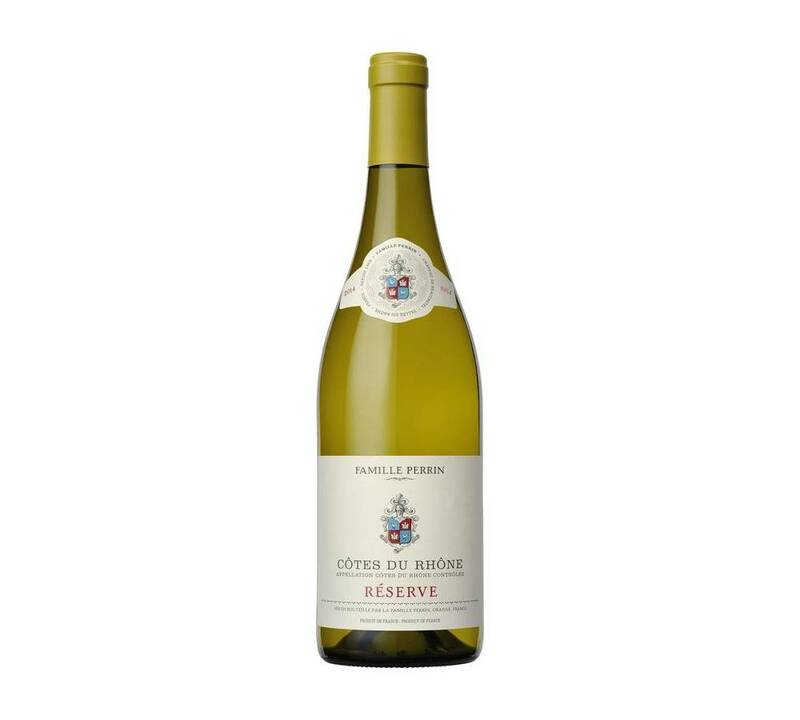 From one of the vintages considered among the best in recent times in France. The wine is aged in oak barrels for 1-2 months. Structured, balanced, dense and seductive.